The Journaling in the Library group meets in the Portland Room, 3rd Wednesday of every month, from 5:30pm-7pm- in the Portland Room. 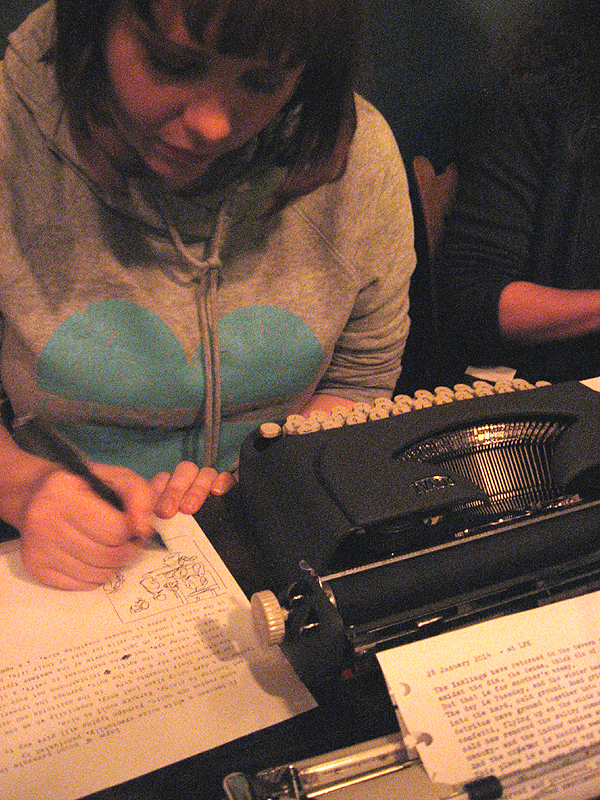 This is the Greater Portland region’s only writing group dedicated to journal writing. all are welcome! 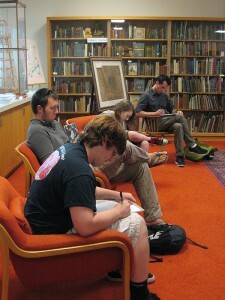 The Journaling in the Library group meets monthly in the Portland Room. This is the Greater Portland region’s only writing group dedicated to journal and memoir writing, and welcomes all ages and manual writing media. Journaling encourages creative, reflective writing- along with reading, extending the Library’s literacy mission. Journaling in the Library makes use of autobiographic and historic elements in PPL’s collections: this includes memoirs, archives, journalism, letter correspondence, and the history of writing in material culture. 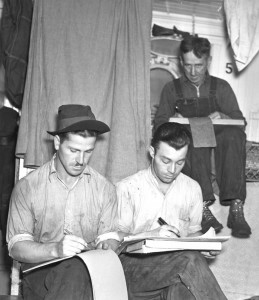 The format is similar to many other writing groups, though focused on journaling: using assigned prompts for written exploration. Participants will have opportunities to cultivate and read their writing, with the support of the community that comprises the group. Journaling will commence on the 3rd Wednesday of each month, 5:30pm-7pm, in the Portland Room. **The March meeting will be on March 27th.